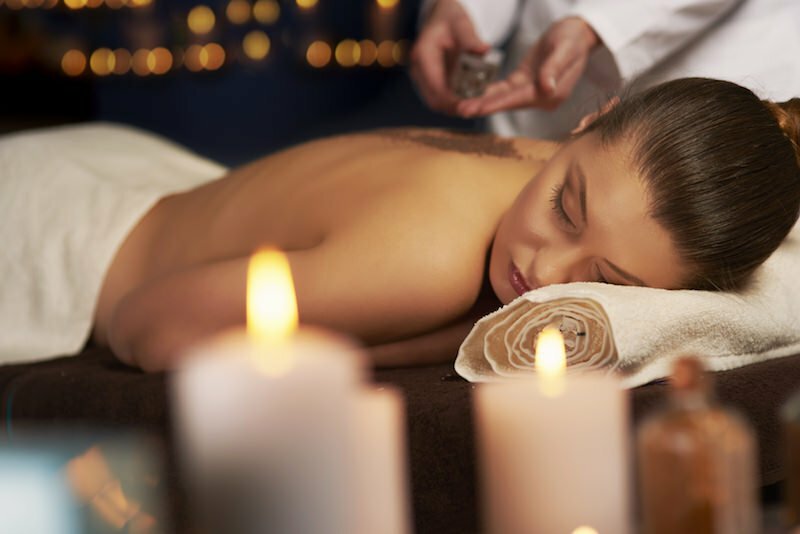 This is the perfect gift for the avid spa-goer! Three unique and beneficial treatments bundled together. 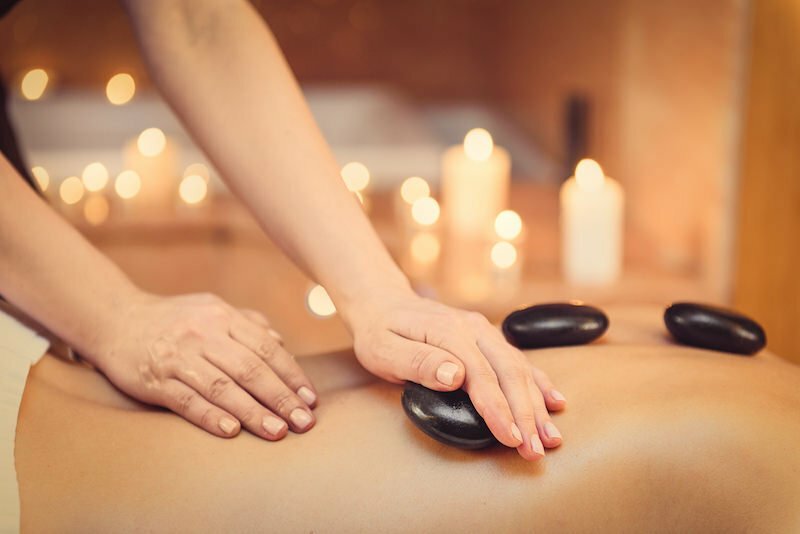 Give our classic Pure Organic facial, a decadent 90-minute hot stone massage with Reflexology add-on and our signature Honey Sugar Body Polish. A must-have! Pamper your loved one with the works! 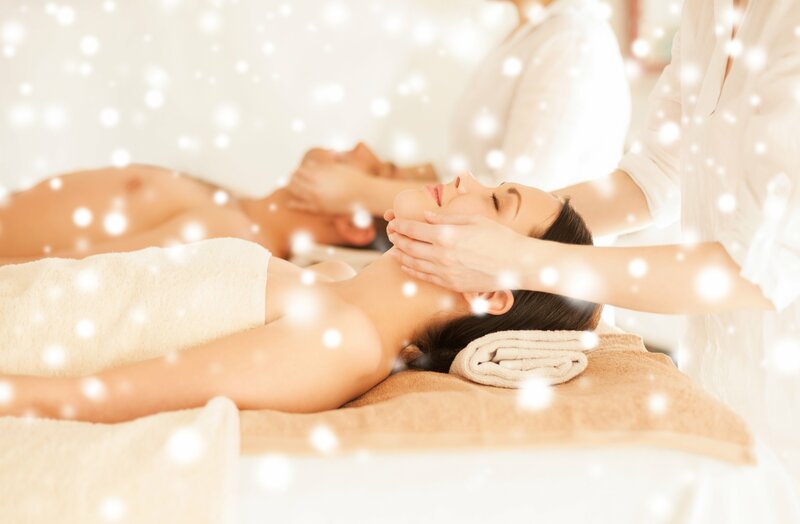 A full spa day that includes our exclusive Oxygen facial that makes you feel as good as you look, plus an exfoliating full body scrub and a Swedish massage. This package is the ultimate in luxury! Two amazing services presented together in one great package! 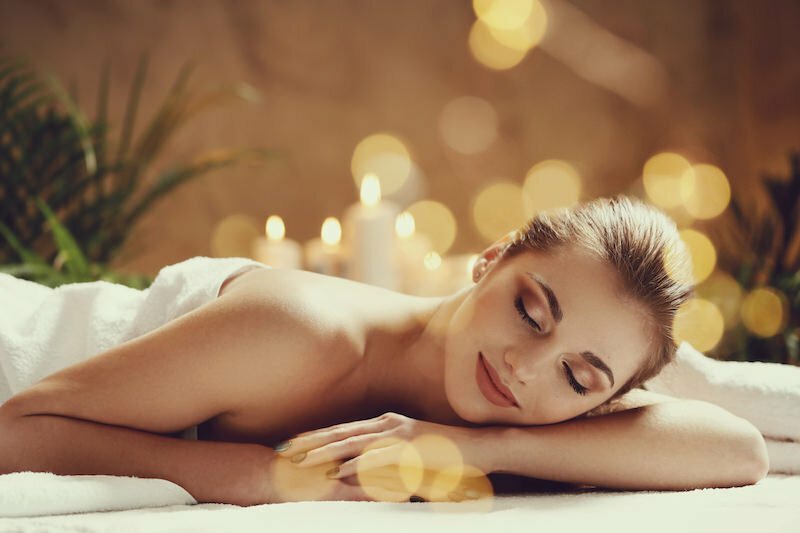 This powerful combination of a relaxing and targeted massage and pampering facial will leave you grounded and balanced from head to toe! 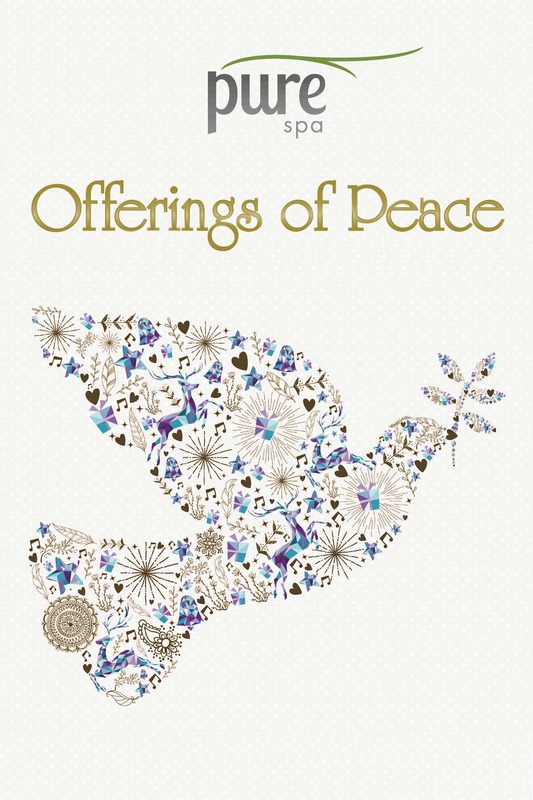 Click To Purchase 'Peace & Joy"
Click To Purchase 'Together in Peace"